Hawaiin-born YouTube star and comedian Mark Edward Fischbach aka Markiplier is listed as the top gaming influencer in the world by Forbes. His rise to fame was paved with hundreds of sketch videos, playing video games and commentating it. Markiplier is considered one of the Top five richest YouTubers. How much is is the net worth of this successful YouTube star? 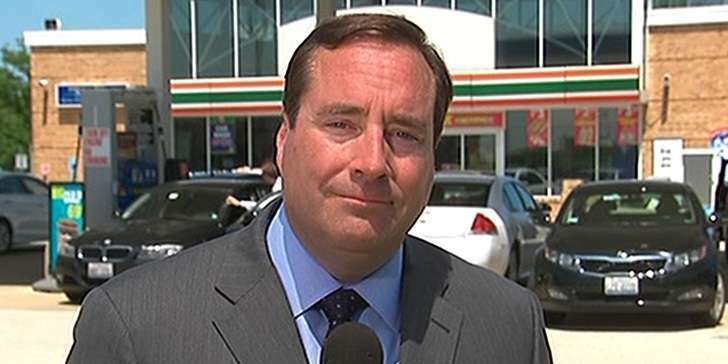 What are his income sources and career achievements? Let’s explore here!! YouTube personality and comedian Markiplier has a staggering net worth. He earns a hefty amount of money from his successful career. As of July 2018, his estimated net worth is $16 million, as per Celebrity Net Worth. He is best known for his narrative video game series Let’s Play boom which began on YouTube in 2012. His channel has 21 million plus subscribers and 9.7 billion views as of July 2018. His average monthly views are around 170-210 million and he earns $5 - $10 per 1000 monetized views. This means that his average income is around $5-$6 million per annum before adjusting for bonuses, referrals, taxes and other legal expenses. Initially, he was banned from the YouTube AdSense banner in 2012 then he created a new channel to upload gaming videos. Later, his channel became the top 10 gaming channels on YouTube. He received his silver play button in 2014 and gold play button in 2015. He has uploaded 4000 plus videos on his channel. In 2017, he was listed in the top five richest YouTuber of the World. The list also included Pewdiepie, Daniel Middleton, Ian Hecox, and Michelle Phan. 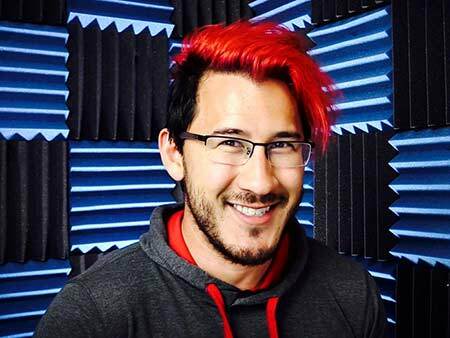 Marikiplier lives in Los Angeles, where he set up his recording studios for his gaming videos. This YouTube personality is not only entertaining people but also supporting needy people. He is engaged in charity live streams through his channel in order to campaign for several non-charities like Save The Children, Cancer Research Institute, Game Changer and other institutions. 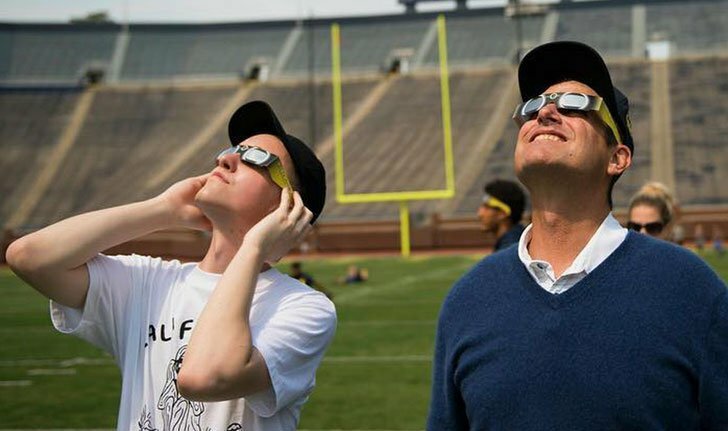 In 2017, Forbes magazine reported that he and his fans helped raise $3 million for various charities and fundraising events. His charity of choice is the Cincinnati Children’s Hospital. The below table provides you the details of his charity works. 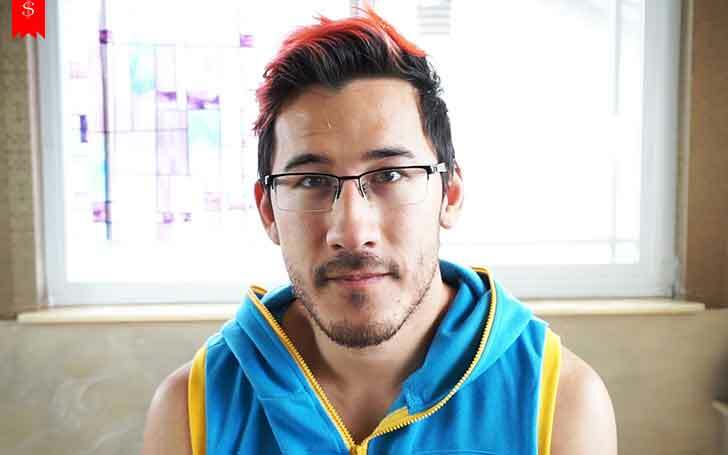 Mark Edward Fishback aka Markiplier dropped his biomedical engineering to pursue his dream of becoming a YouTube star. His journey started in May 2012 when he created his channel Markiplier. Initially, he started uploading videos of the first series of a playthrough video game Amnesia: The Dark Descent. But, after some months, YouTube banned his channel for Adsense issues. Then, he created a new channel under the username Markiplier Game. His popularity inclined day after day and ranked on top 61 by 2014. He then moved to Los Angeles to seek a wider platform to increase his popularity on YouTube. After a few years, he started uploading sketch comedy videos collaborating with fellow YouTubers including Game Grumps, Yamimash, Cyndago and Jack Films. He has also featured in numerous TV programs and series. He once appeared in a Jimmy Kimmel Live Show hosted by Jimmy Kimmel, in 2015. The same year, he featured in a comedy film Smosh: The Movie- a movie based on the YouTube comedy duo Smosh (Anthony Padilla and Ian Hecox) as a lead character. The film also featured fellow YouTube stars such as Grace Helbig and Jenna Marbles. The movie was a low budget film, cost $1 million to produce. Since 2017, he portrays the lead character 5.0.5 in a Mexican animated series Villainous. The internet celebrity has also won several awards and nominations. Markiplier was born as Mark Edward Fischbach on June 28, 1989, in Honolulu, Hawaii. He began his career in Cincinnati, Ohio and is now resides in Los Angeles, California. His channel has 21 million plus subscribers and 9 billion plus, as of July 2018. His channel is the 32nd most subscribed channel on YouTube. Markiplier’s specializes in Let’s Play videos, commonly of survival horror video games. Markiplier dropped his biomedical engineer degree from the University of Cincinnati to pursue his YouTube career. 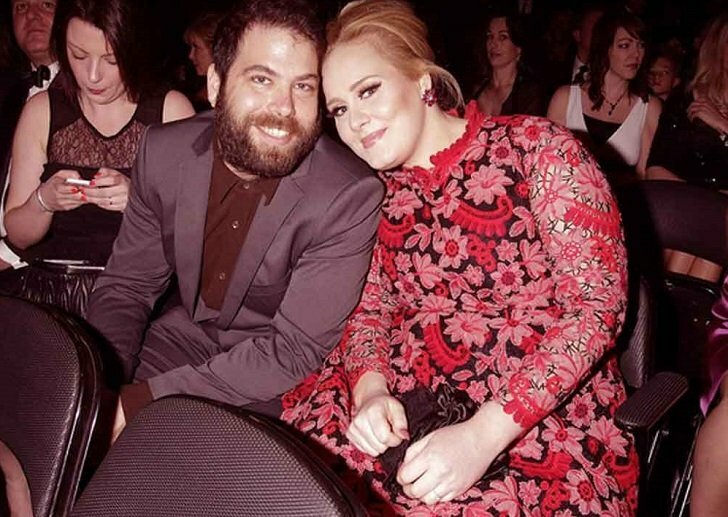 He is dating fellow YouTuber Amy Nielson since 2015. He stands at the height of 5 feet 8 inches. 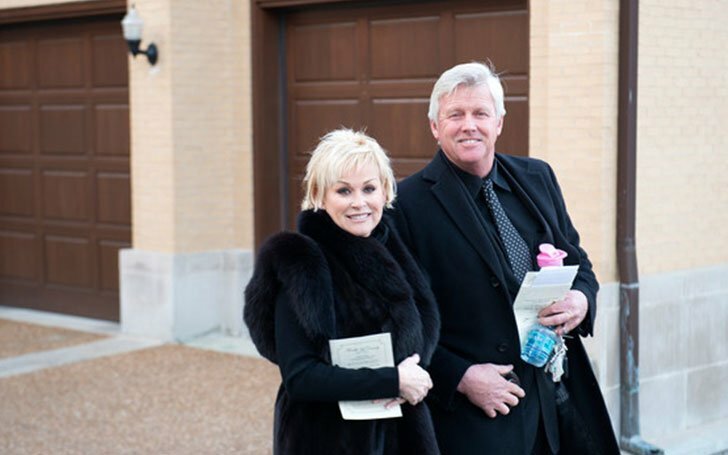 Meet Lorrie Morgan The One Who Never Gives Up On Love: After Five Failed Marriages, Lorrie Is Now Married To Sixth Husband Randy White-Details Here! !